The minus front tool is a lifesaver when prepping files for the laser cutter! 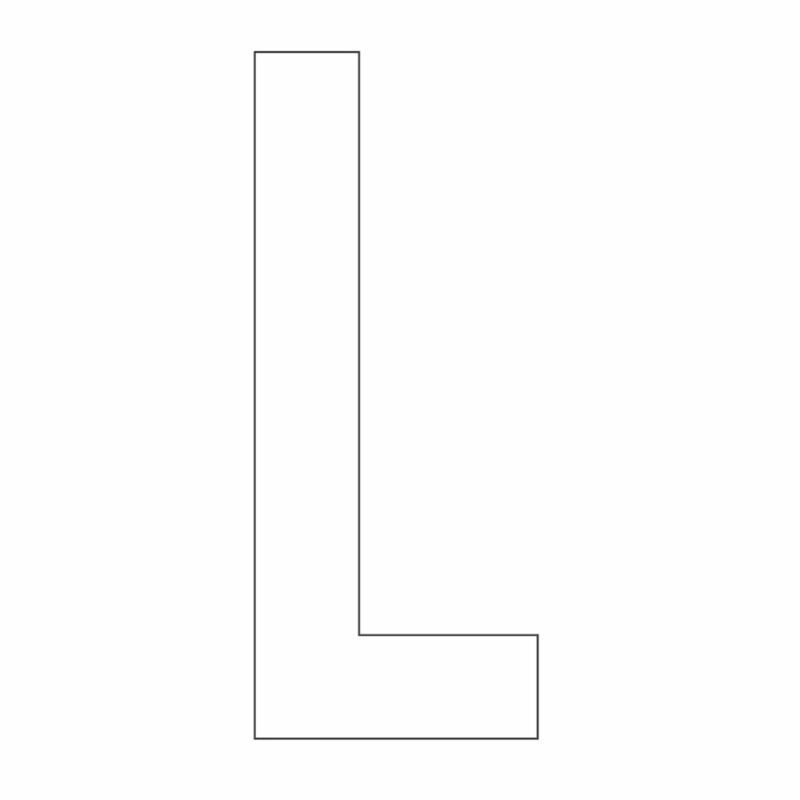 This tool allows shapes to be subtracted from other shapes. It’s located in the PATHFINDER MENU. The unite tool is a great tool for connecting vector shapes in Illustrator. Make the vector shapes that you want to connect, select them and then select the unite tool. This will eliminate any overlapping lines, allowing you to create desired shapes without any unnecessary lines. If overlapping lines are left in your design file, the laser will cut each line! When the laser cuts through material it burns away a small amount of that material - this is called the laser cutting kerf. 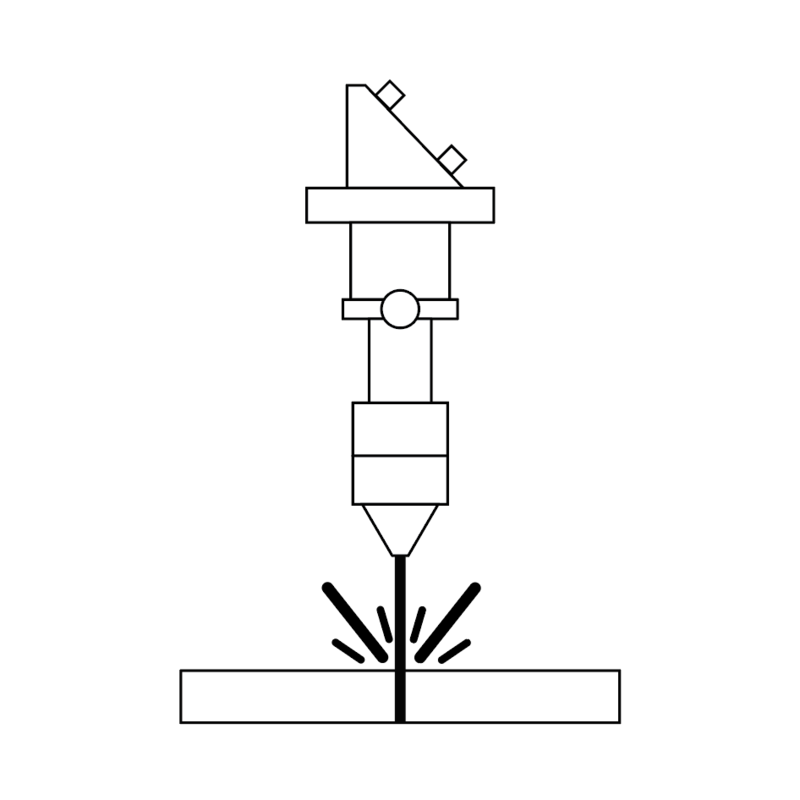 The amount of kerf is dependent on the material type and thickness, along with a couple other variables (including the lens on that particular laser cutter, air pressure, etc). Typically the kerf ranges from about .15mm to .2mm. It isn’t always necessary to offset cut paths to account for the kerf if something doesn’t need to be an exact fit. For example, if we’re cutting out a wooden 5” x 7” menu card, accounting for the offset isn’t necessary, as the piece will be just barely smaller than 5”x7” - measuring .49940” x .699040”. One example of a project where accounting for the kerf IS NECESSARY is when we’re doing inlay. If we’re cutting an acrylic piece that a wooden letter will fit into, we need to account for the kerf to ensure that everything is a tight fit. If the kerf isn’t accounted for, the two pieces will not fit together.